In the world of manufacturing, there is always the possibility of an accident occurring, or someone’s health being affected adversely by workplace activities. The reason there are not more mishaps and illnesses is because there are safeguards put into place. Attention to health and safety is not just about being publicly responsible, it also makes good business logic. Health and safety in the workplace benefits everyone—from the owner of the business to the entry-level personnel. By minimizing risk in the workplace, a manufacturing organization in Mexico can function efficiently and lucratively, while uplifing worker performance and drive. An effective safety and health program can potentially save $4-$6 for every $1 invested. Accidents and injuries are more expensive than many realize, and costs mount up quickly. Taking action to reduce costs in this area will free up resources that can be used in other areas. Implementing the correct rules and guidelines for working in a potentially dangerous manufacturing environment is essential to how a company builds its fundamental principles for employee safety. 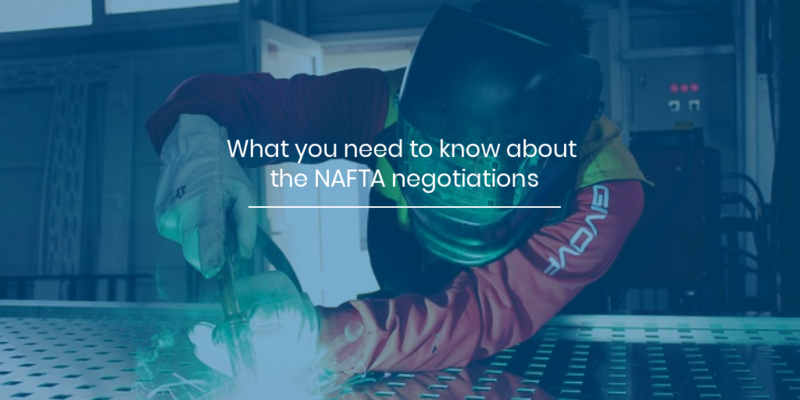 A company should also be conscious of lawful requirements and responsibilities related to health and safety issues in a Mexican manufacturing workplace. Mexico’s regulations for health and safety laws are exclusively federal in content. Health and safety regulation statutes for manufacturing in Mexico are within the Federal Labor Law and the Social Security Law. The Social Security Law provides clear rights for employees to guarantee health, and the Secretariat of Labor and Social Welfare (STPS) is the federal organization that creates policies on health and safety in the workplace. It is the states' duty to implement these laws within their jurisdiction. 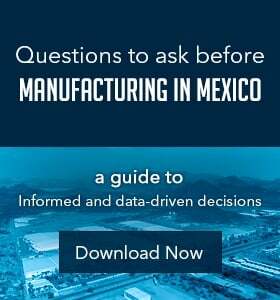 Mexican Federal Regulations for Occupational Safety, Sanitation, and the Environment set out numerous safety and health rules, maintain detailed employer and employee responsibilities, and enact several initiatives to improve the manufacturing environment. General Regulations for Inspection and Penalties for Violations of Labor Legislation were enacted by the Secretariat of Labor and Social Welfare and supersede previous rules or workplace safety inspections and penalty impositions. The Social Security Law provides a system of financial protection for Mexican citizens including worker compensation benefits. Federal Measures and Standards Act aims to promote increased participation by public, private, scientific, and consumer representatives in standard setting compliance. Establishes a certification system for testing laboratories, verification units, and standard-setting organizations. Standard-Setting Commission coordinates the authoritarian efforts of federal agencies. It develops a yearly agenda for the formation, adjustment, and/or deletion of Official Mexican Norms. Secretariat of Labor and Social Welfare, STPS, creates procedural safety and health standards, performs inspections, sets penalties, promotes operation of joint committees, maintains risk statistics, endorses research, and distributes information. Mexican Institute for Social Security, IMSS, directs the main worker compensation program. It is a national, state-run, health preservation and social security organization. The National Advisory Commission on Occupational Safety and Health, or Mexico's OSHA equivalent, conducts studies, proposes prevention measures, and reviews draft standards. 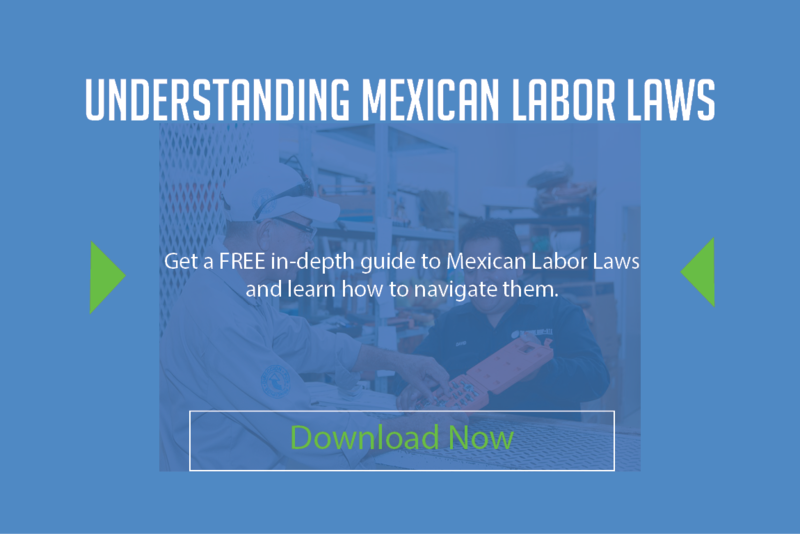 Article 123 of the Mexican Constitution of 1917 is the foundation for Mexican labor law. It is predominantly concerned with ensuring that all workers benefit from “dignified work” and thus establishes standard guidelines for health and safety in the workplace. It requires employers to present employees with a safe workplace and bear the accountability for accidents and illnesses related to normal work or carelessness. It clearly places the burden upon the employers to implement federal constitutions and legislative guarantees concerning safety and health in the workplace. Each employer is required to issue its own health and safety regulations to impose safety rules for individual workplaces. 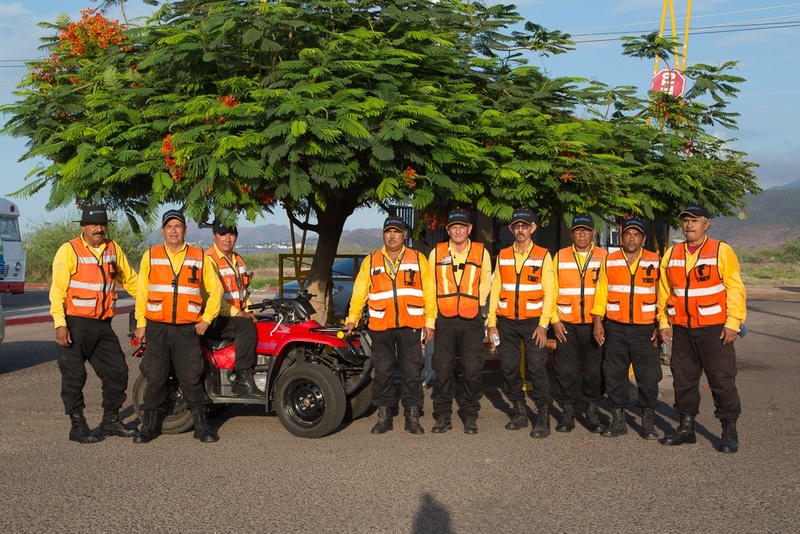 The regulation of safety and health in Mexico is accomplished through three sets of regulations: the Federal Labor Law, the federal regulations, and the instructions issued by the STPS. The arrangement of regulations is called the Federal Regulation for Occupational Safety and Hygiene (RFSHT). The RFSHT is an extensive list of basic safety principles and performance standards to apply in a selection of industrial settings. Based on the regulations in the RFSHT, the Secretariat of Labor issues a series of directives, which include precise standards for workplaces. They are a combination of performance-based and explicit standards. Safety standards, addressing accident risks in processes and facilities. Health standards, addressing chronic or acute risks from factors like noise, light, temperature, poor air quality, toxins, carcinogens, and the like. Structural standards, addressing institutions and procedures such as medical care, joint committees, information management, and hazard reporting. In Mexico there are numerous levels of health and safety commissions. The Federal Labor Law establishes three levels of joint committees, workplace committees, State advisory commissions, and National advisory commition, each with occupational representatives for health and safety. The Federal Labor Law requires joint committees in every workplace where it is “found necessary.” The workplace committee must be composed of equal numbers of employer and employee representaties that monitor compliance and support government inspections. Committees investigate cause of accidents, prepare reports of those accidents including appeasement failures, propose preventative measures, and perform follow-up inspections. Workplace safety regulations and rules also impose commitment on employees to obey safety and health standards that include, aiding imperiled co-workers, cooperating with joint committees, partaking in safety training, using required protective equipment, taking madical exams, notifying employers of contagious diseases contracted, and reporting safety breaches to employer. Employees have the right to have the joint committee notify them of the workplace safety and health updates, to be in attendance and speak liberally during inspections, to acquire copies of inspection results, and to contribute to legal proceedings. Under Mexican law, it is required that workers be given training in Spanish with materials in Spanish such as labels that come on the containers of the chemicals they are using. Failure to abide by regulations may result in fines ranging from 15 to 315 times the minimum wage, which may be doubled for repeat offenders. STPS may also order partial or total temporary shutdown of a workplace until health and safety records are met. 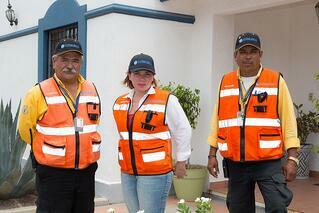 Inspections and Penalties Regulations preside over workplace safety and health throughout Mexico. Inspectors must monitor compliance, set appeasement deadlines, order plant closings, maintain reports, and counsel and supervise joint committees. Manufacturing workplaces in Mexico are subject to initial inspections that occur when a workplace is opened, extended, or changed; annual inspections that may also be scheduled more or less regularly; and verification inspections that observe compliance with previous appeasement orders. Workplaces are also subject to special inspections, which can be ordered at any time if authorities have knowledge of infringements, accidents, calamity, or looming dangers. At the beginning of any inspection, the inspector must present the employer with a written inspection order and a phone number to validate it, along with a declaration of employer rights and obligations. Representatives of both employer and employees should be present. Private, third party organizations called verification units monitor compliance as an appendage to official inspections. Employers and STPS can hire verification units to check and report on agreement with enforcement authorities. They must abide by requirements relevant to government inspectors. It is anticipated that the private verification program will improve conformity by adding private inspection resources to the effort. Private verification does not displace governmental inspection and enforcement authority. The Office of Labor Inspection, part of the STPS, is responsible for enforcement of safety and health regulations in federally regulated industries. Employers who infringe on the safety regulations, including declining access of inspectors to their facilities, are subject to fines of up to 20,000 times the general minimum wage for that region. If violations continue, the inspectors can order a shut-down of the workplace. Penalty recommendations are forwarded from inspection authorities to a special STPS government department. The Regulations for Inspections and Penalties set limitations for punishment measures. Employers have a right of response to charges including declaration of defenses, request for exceptions, submitting of substantiations, and the right to legal representation. Mexico seldom imposes first-violation penalties. Penalties are typically only for looming dangers or failure to subside problems formerly highlighted by inspectors or joint committees. The Mexican Social Security Institute (IMSS), a national, state-run, health maintenance and social security organization administer the Worker’s Compensation system in Mexico. Employers pay yearly worker’s compensation premiums based on bereavement incident from lost workdays, disabilities, and fatalities over the preceding 12 months, subject to an annual modifier. The worker's compensation premium is the modifier plus a minimum of .25% of the quoted base remuneration, up to a maximum of 15% depending on industry type. The IMSS manages workers’ compensation under the LSS and issues benefits. Covered employers register workers and pay premiums to IMSS, which delivers compensation to injured or ill workers. Premiums are attuned to reward workplaces with good safety and health performance and to penalize poor performance. Benefits cover medical expenses and income reimbursement for disability. Eligibility is defeated if the petitioner was intoxicated at the time of the accident, or under the influence of non-prescribed drugs. Eligibility is also defeated if the claimant deliberately caused the accident, or if it resulted from a brawl or suicide attempt. Do you take you health and safety responsibilities seriously enough? 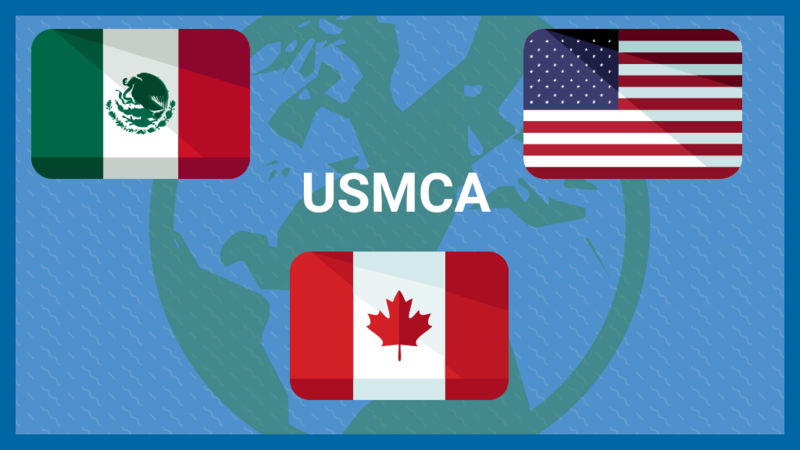 Is your business compliant with the latest Mexican rules, regulations and legislation? Do you have a health and safety handbook? Is your health and safety handbook part of your contract of employment? Do you fully train your staff in health and safety compliance?